The Mind, Brain and Behavior Research Center at University of Granada (CIMCYC-UGR) is a centre for psychological excellence research. We incorporate scientists coming from all areas of Psychology motivated by the study of mental and brain functions using a cluster of classical and modern neuroimaging techniques. We all share the goal of understanding how mental processes and behaviour emerge from normal brain activity, and how behavioral problems are related to the breakdown of brain processes. The CIMCYC is composed by a pleiade of research teams devoted to the study of all aspects of Psychology, encompassing Clinical and Health Psychology, Human Development, Applied Psychology, Higher Cognitive functions and social interactions. 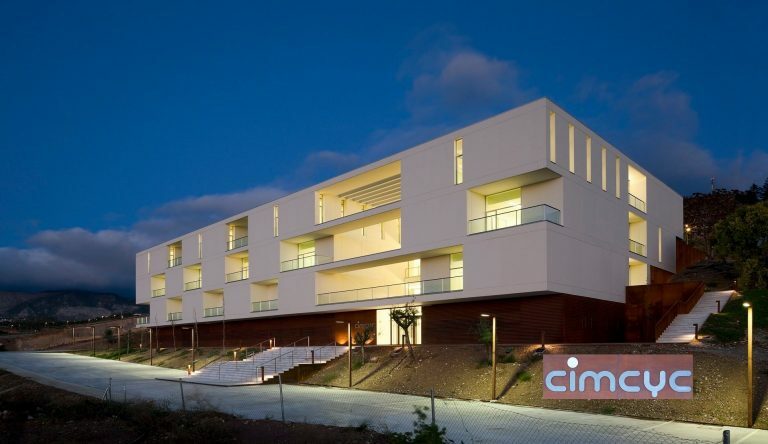 Home to the Functional Magnetic Resonance Unit of the University of Granada, the leading neuroimaging tool of Southern Spain, CIMCYC is aimed at improving citizens well-being, seeking to disentangle the ways in which mind, brain and behavior are causally related. We host and train over 250 researchers, and hold collaborations with more than 50 researchers throughout the world. Apart from conducting high-standard scientific research, we plan to offer a range of training opportunities to support the development of psychological research both at the regional andalusian level as well as nationally and internationally.